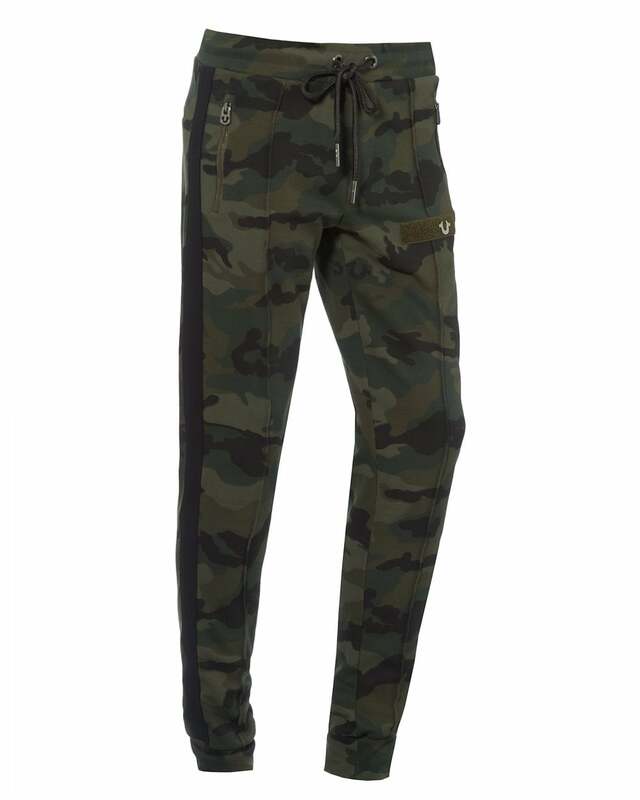 Cut a casual figure in these camo print joggers from True Religion. The cuffed bottoms and drawstring waistband ensure a comfortable fit. Pair with a graphic tee from Emporio Armani and a pair of Filling Pieces trainers to complete the look.